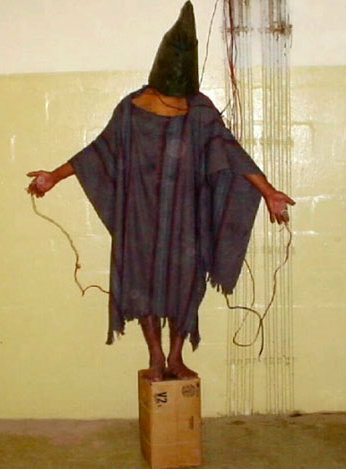 On this date in 2006, 27 hanged in Baghdad’s notorious Abu Ghraib Prison. Iraqi prisoners would soon miss the old boss. In the first (known) mass execution since the reign of Saddam Hussein — whose own turn at the gallows was just a few months away — 26 men and one woman were hanged on a variety of terrorism, murder and kidnapping charges.